Christmas is coming! Decorate your bottle with this festive hat. 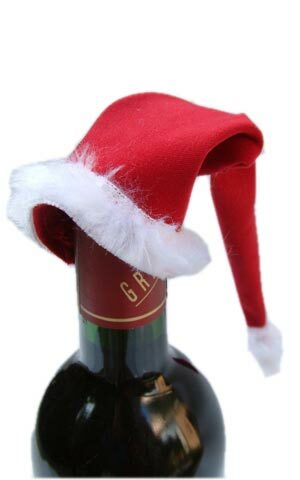 A wine bottle Santa Claus hat is perfect for Christmas wrapping. Price per piece is $1.25. Minimum order is 10 pieces.